When: May 4-5, 10 a.m.-5 p.m. The Historic District comes alive with antiques shops Open House and Ohio Valley Lines train exhibit and more! Stay at one of our beautiful B & B’s. 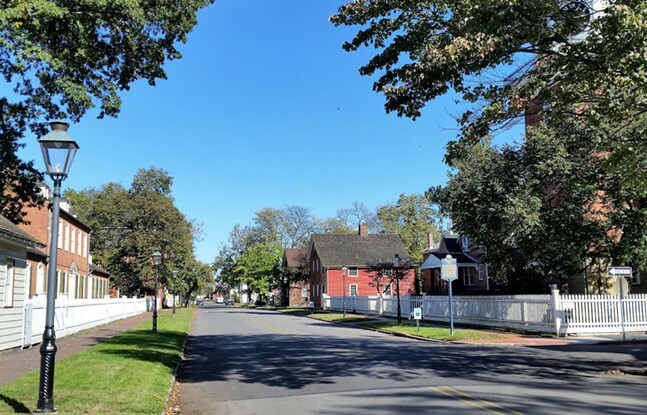 Historic District self-guided Walking Tour, Old Economy Village ‘Garden Mart’ and ‘Hands-on History Days’, food and gift vendors. 10am – 5pm; Sunday 12 – 5pm.